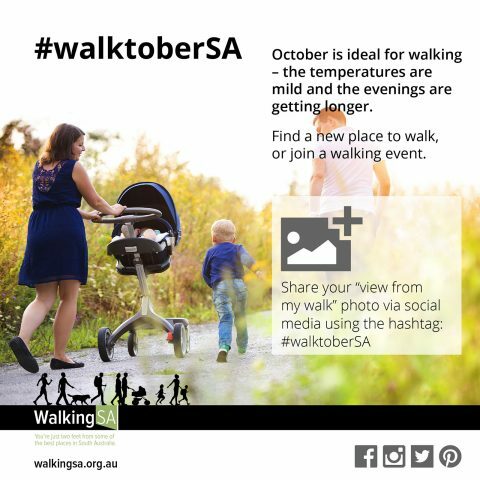 Find inspiration in our Find a Place to Walk directory, or join a #walktoberSA Walking Event. The grant is for a maximum of $5,000 and funds are allocated on the basis of $10,000 per state electorate. Some electorates have unspent funds from previous rounds so in some electorates there is more than the $10,000 available. The application process is very simple and and you can submit a suitable application that meets the needs of your club. Clubs are being encouraged to apply for the maximum amount. Last round there were some 600 applications and just over one in four were successful. Application closing date of October 12th 2015. There will also be a facility round (Round 41) open in early 2016. 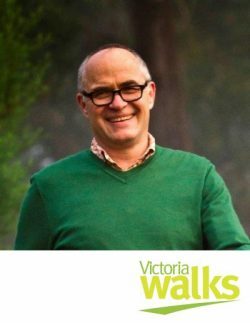 Ben will reflect on the development of Victoria Walks. He will then share some pearls of wisdom from that evolving journey, especially some ideas that may be used to inform the future pathway for Walking SA. Ben is the Executive Officer of Victoria Walks since it was established by VicHealth in 2009. Victoria Walks is widely recognised for its work in promoting walking and creating walkable communities. Ben is an internationally recognised leader in walking promotion and is on the board of the International Federation of Pedestrians. He has a long interest in walking and strong, healthy, socially connected communities and urban environments. The theme of his doctoral dissertation was walking in cities. He grew up bushwalking and particularly enjoys walking and playing in his neighbourhood with his children.